The TM-T88VI builds upon the solid foundation established by the TM-T88V. 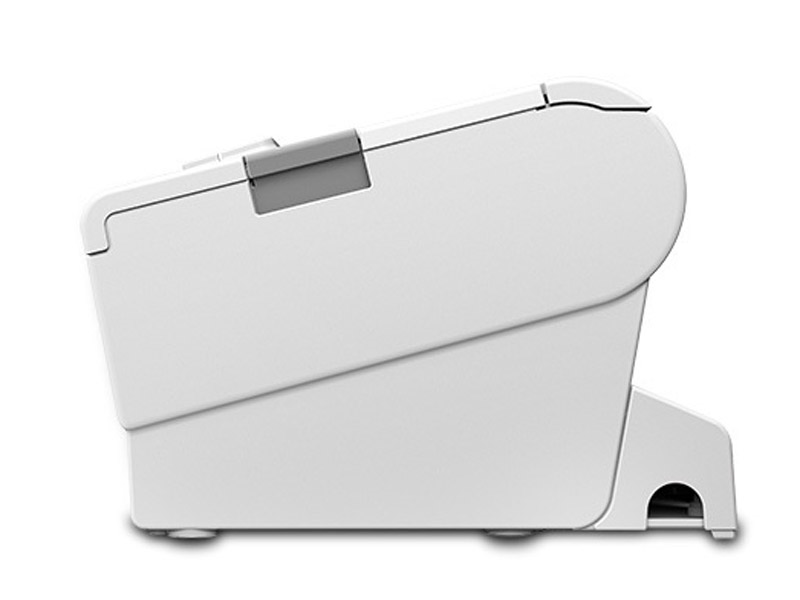 The 88V was our best selling printer for multiple years and the 88VI is even better. The new TM-T88VI has multiple interfaces by default, so now you can purchase a printer and use USB today or Ethernet tomorrow without having to upgrade your printer later on, you get it all today. The print speed has been increased to 13.8 inches per second putting it in the top 5 printers for speed. 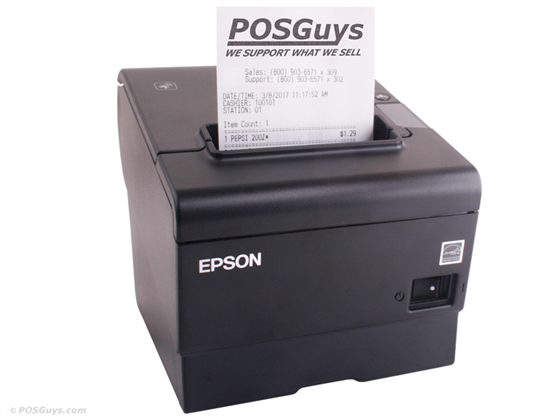 What has always made EPSON printers the most popular printers has been their print emulation and wide adoption by point of sale developers. This holds true for the 88VI. Wherever you were using a TM-T88V, you can expect the TM-T88VI to also work. This includes very busy, high volume restaurants, retail, and grocery establishments. Logos, fonts, barcodes, and graphics all print fast and clear. También puede ver esta lista en Español. 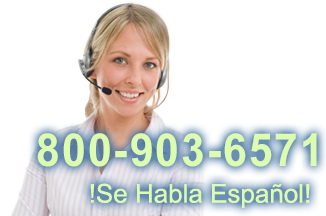 Visite EquiposTPV.com para comprar el Epson TM-T88VI impresora de recibos. Dimensions 5.71" x 7.68" x 5.83"
Paper Thickness 0.002" to 0.0035"
How do I install my USB interface TM-T88VI? 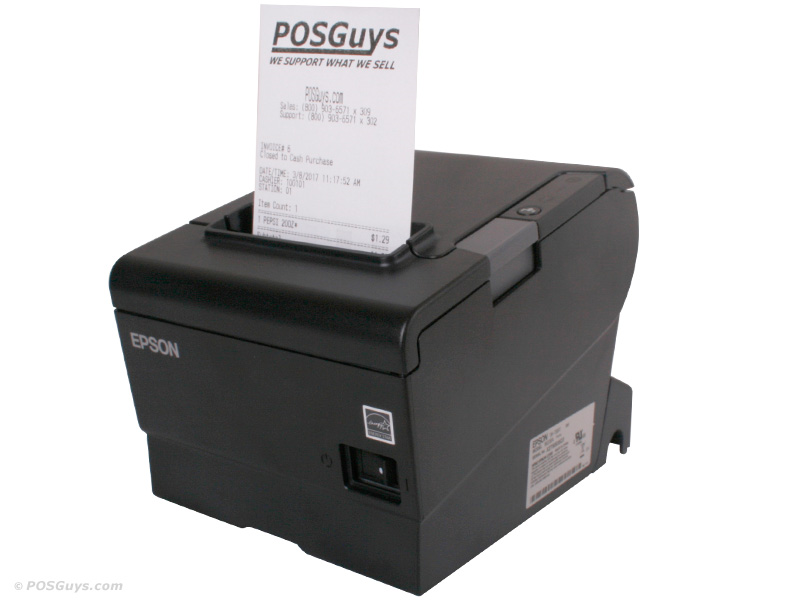 To install your USB interface Epson TM-T88VI receipt printer, you will need to install the printer drivers, available on the product page or at Epson's website. How do I install my Ethernet interface TM-T88VI? 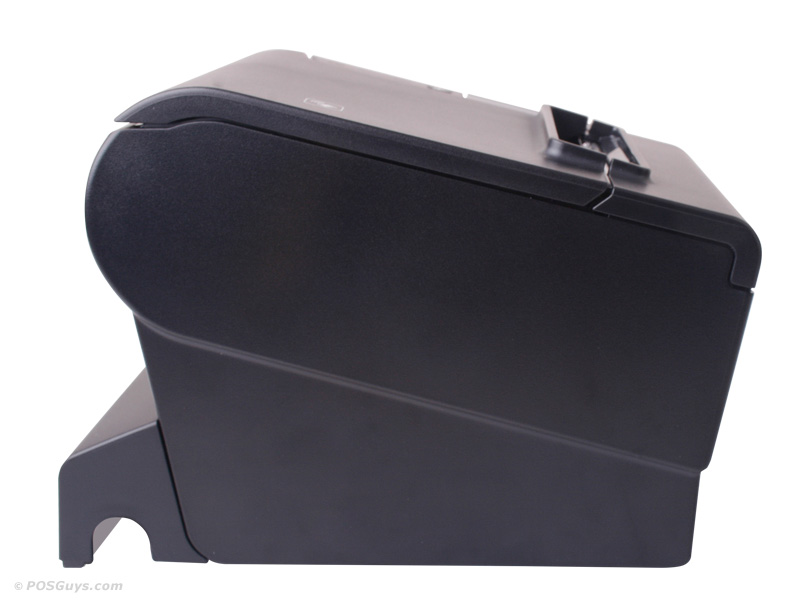 My cash drawer will not open with my TM-T88VI. What could be causing this? First, and foremost, check the cable connection between the cash drawer, and the printer. On the Epson TM-T88VI, there is an Ethernet port on the left hand side, that is black in color, and then in the center, on the back, there is a white port that says DK. This port is the cash drawer port. You will want to make sure that the printer is turned off when plugging the cable in. If the cash drawer stil will not pop open, then it may be a setting within the device driver that needs to be enabled. Typically, you can check this by going into the Devices and Printers section of Control Panel. Once in there, right click on the printer driver, and select Printer Properties. From there, select the Advanced tab. Click on Printing Defaults. Click on Peripherals. Select either Start of Document or select End of Document. From the drop down box, select Cash Drawer. Try both pin 2 or pin 5 and perform an Operation Check after opening both pins, to verify which pinout you need. If you are still experiencing issues after this, please contact POSGuys Technical Support department either at Support@posguys.com or via phone at 1-800-903-6571 ext 302. 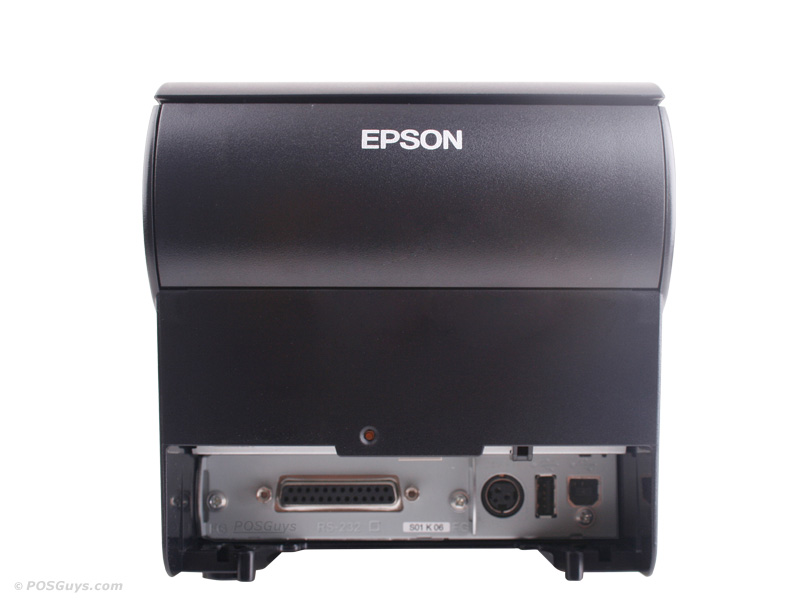 Does the new Epson TM-T88VI have a model that can print Chinese characters? The TM-T88 series just got even better with the 88VI. You get the same reliability and speed as the previous models but with more interface options and faster speed. Find it faster! Click here to compare TM-T88VI models by feature. ADD-T88VI-SCF Simple Chinese Fonts Custom Addition. Allow 3-4 business days lead time.